If you join today you will start seeing results one day earlier than if you wait until tomorrow. 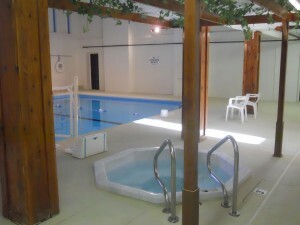 You must join and become a member to use the indoor swimming pool, spa and fitness center. 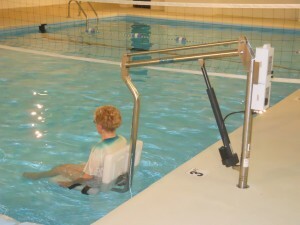 After you have become a member you may purchase a punch card to bring a guest (grandchildren, relative, neighbor or friend) with you into the facility to swim or work out. Membership costs are listed below. 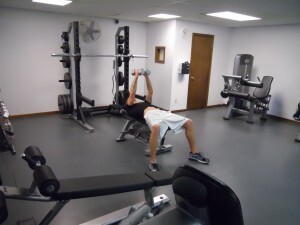 Our fitness center offers a variety of cardiovascular and strength training Life Fitness Equipment as well as an indoor swimming pool and spa. 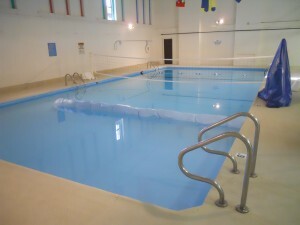 The indoor swimming pool is 24 ft. X 50 ft. starting at a depth of 6 inches to 5 ft. 6 inches. No diving. We also have a 4 person spa (hot tub). Make exercise part of your routine. Like brushing your teeth or taking a shower. Do not even think about it, just do it. A meeting/party room is available for rent at the Willoway Complex. A kitchen is available with serving area. Rent the meeting/party room for a business meeting, baby shower, wedding shower, organization event, family gathering or holiday gathering. Reserve the indoor swimming pool and dining room for a pool party, birthday party, family gathering, holiday gathering or any other occasion. Handicap parking spaces are located near the building. Additional parking is available close to each entrance. 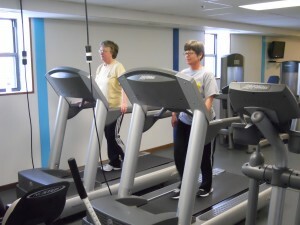 No street shoes will be allowed in the fitness center around or on the equipment. All new members will be required to go through an equipment orientation. There are men’s and lady’s shower rooms. Please bring your own soaps, shampoos and towels. There is a handicap shower room and restroom located close to the indoor swimming pool and fitness center. 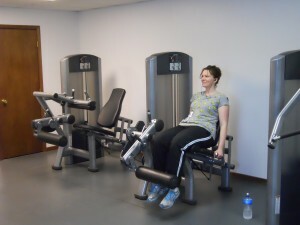 All fitness equipment should be cleaned after each use. Disinfectant wipes are provide within the fitness area. “I don’t want to go to the gym until I feel better about myself.